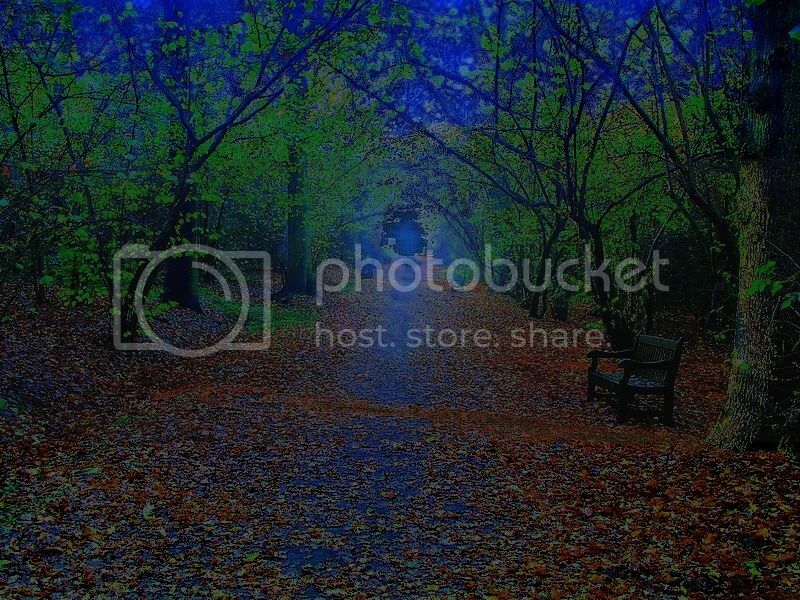 By Rider01, November 17, 2014 in Plugins - Publishing ONLY! I was playing around a bit in CodeLab when I got an idea for a plugin. Thus, Alphalizer was born. 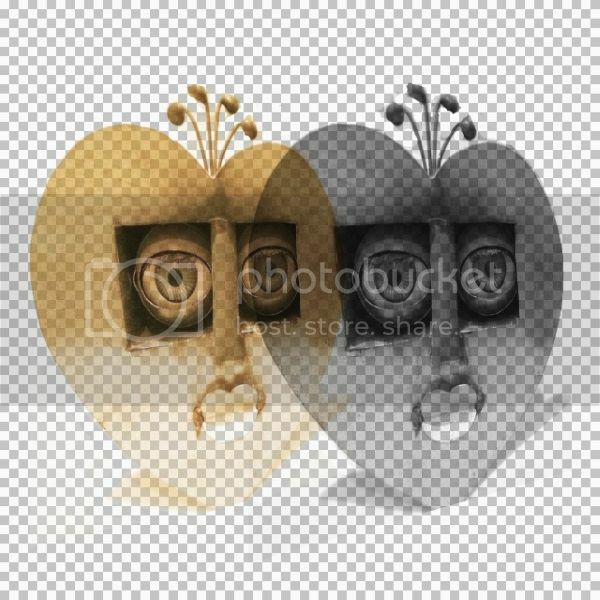 This effect plugin changes the image's alpha channel based on each pixel's original colors using the selected method. It's highly customizable and easy to use. The different calculation methods yield different results, select the one that fits best for your work. You can find it under Effects > Object. 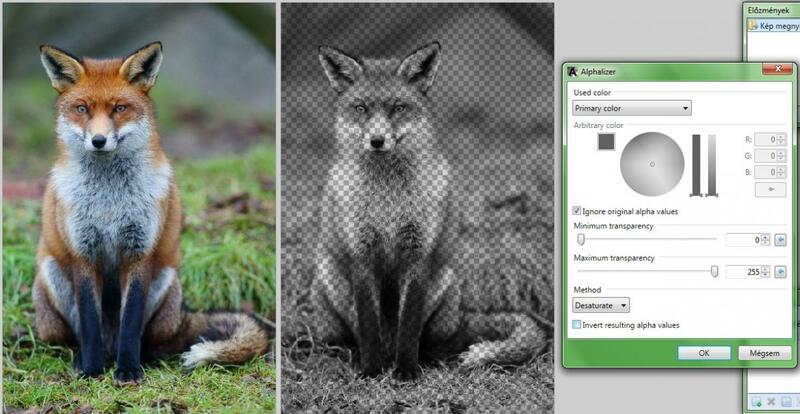 The plugin gets the new alpha value by converting the original color to black and white using the selected method. The calculated value is inverted (if set) and the original alpha will be used as a multiplier (if set). Then the value is re-scaled according to the min-max sliders before being applied to the image. The image, by default, will be set to a uniform color, and the only difference between pixels will be the alpha channel. Selecting "Retain original" as the used color will result in only the alpha channel being modified. Developed in CodeLab (Thanks, BoltBait! ), refined in SharpDevelop, built in the command line (SD built version wasn't showing itself in the effects menu ). Constructive criticism, virtual pat on the back, usage examples, suggestions and bug / typo reports are welcome . @Rider01! Thank you for nice plugin. Created a new layer under my image and added gradient / drop shadow Nice plugin, thank you. @Seerose: My pleasure May it serve you well! @sashwilko: Neat! It sure has potential, isn't it?